Utility Work at it’s Finest. 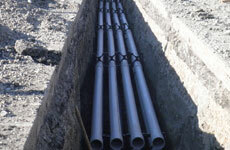 Offering Trenching, Cable Installation, High Voltage Termination, Transformers, Conduit and we are Pre-Approved Contractors for Service Providers. 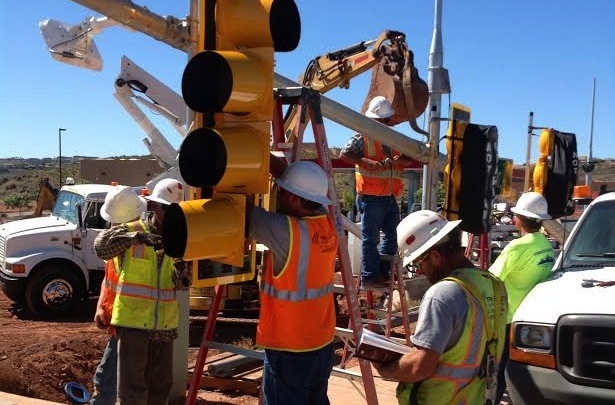 Traffic Signals, Detection Loops, Conduit and Cabling, NID Devices, Street Lights, UDOT Approved, CCTV, and ATMs. Conduit, Fiber Blowing, OTDR Light Source Testing, Cable, Fusion Splicing, Testing Reports. 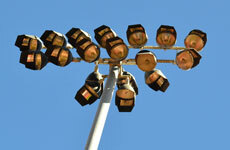 Electrical Installation, Parking Lot Lighting, Service Calls.